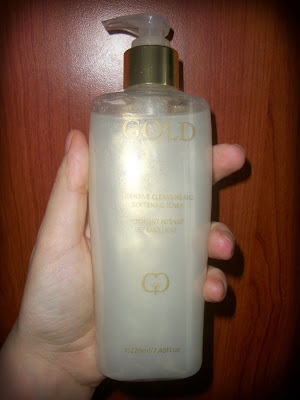 Facial care is something that I always have to pay attention, but usually forget about :) I tried many products in my life, but as I have a problematic face, I need really good items. 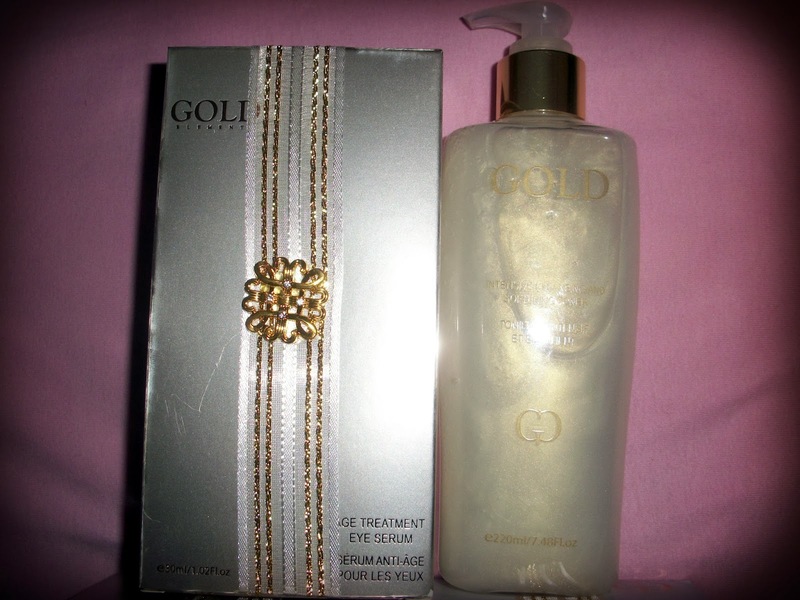 And I wanted to try the wonderful products of Gold Elements in total value of $976 USD. Yes, exactly! 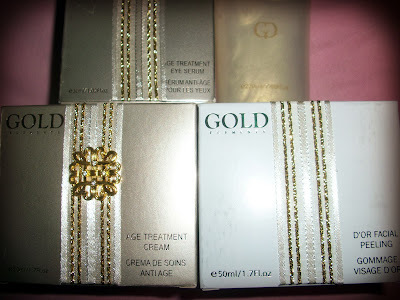 The reason why these products are very expensive is that they contain 22K gold in them. 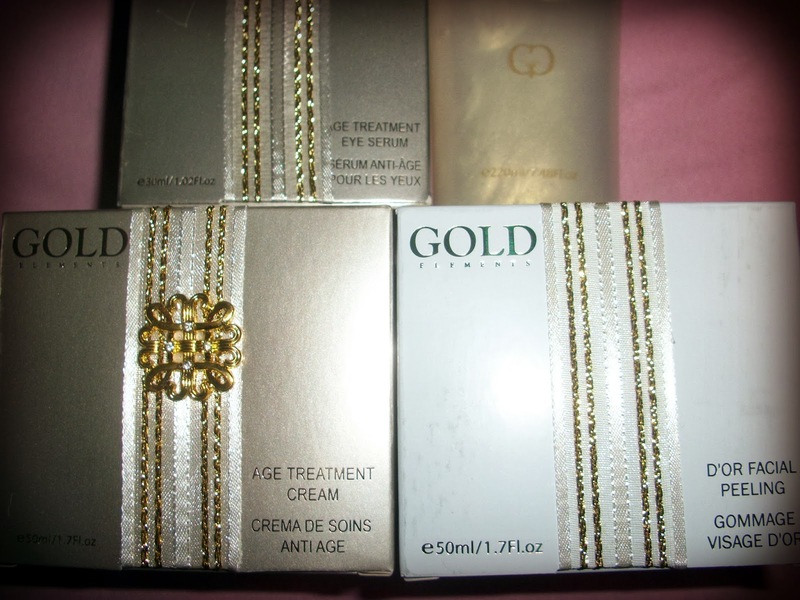 And gold has many benefits for the skin. 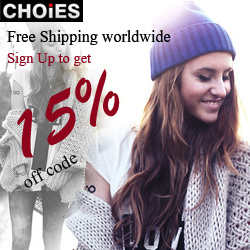 Actually, I was worried if such expensive items could reach to my door as I sometimes had problems with the shipment of cosmetic items at customs in my country Turkey. But they arrived without any problem although the shipping label indicated that they were beauty items. I have a very sensitive face (because of excessive dryness and redness due to the exposed capillary vessels), so I'm always cautious about the facial peeling products not to damage my face more. 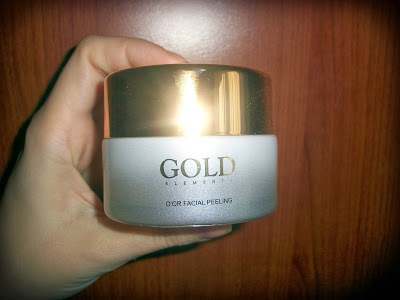 I didn't know what I would feel, but I can say that this Gold Elements D'or Facial Peeling ($149) is a very soft product and doesn't hurt at all unlike the other facial peeling items in the market. It is easily applied and quickly removes the dead cells. However, the residues may get stuck on your thin facial hair when washing away your face, so it may take some time to remove them, but not very difficult. 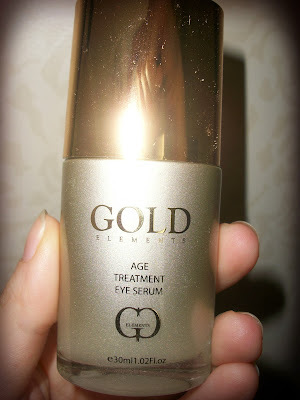 And this Gold Elements Age Treatment Eye Serum ($349) is the other product that my mother tried. 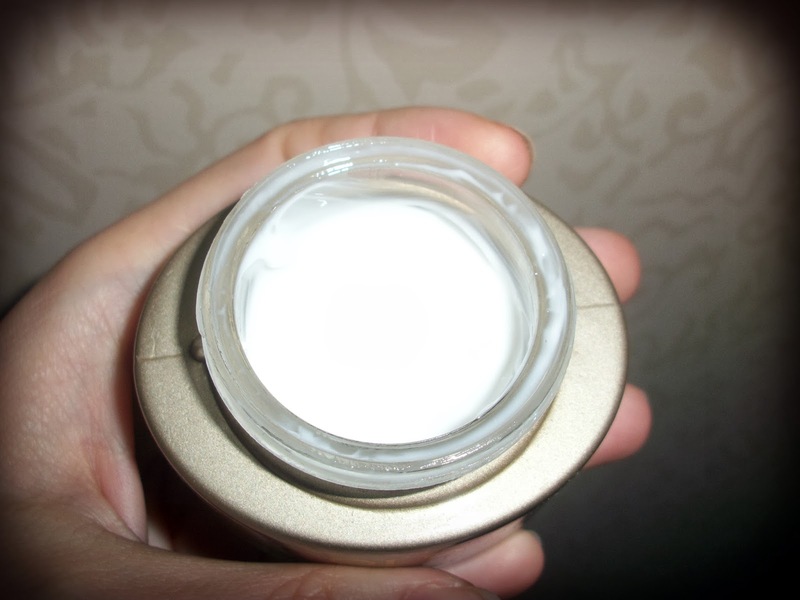 According to her, it's a very thin and easy-to-apply product which is not greasy. 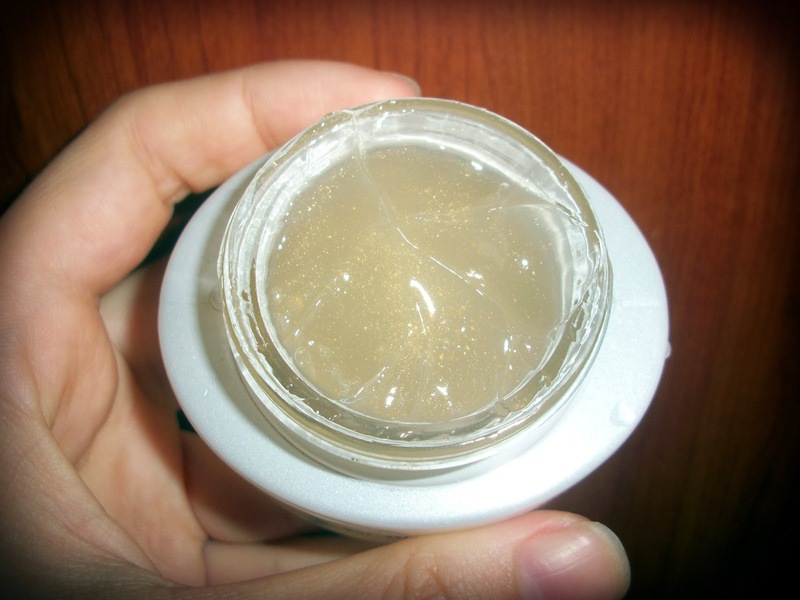 It is absorbed easily and brightens and revitalizes the eye contour. It covers the black circles and crows feet and maybe it can heal them completely in time. She is very satisfied with this serum. 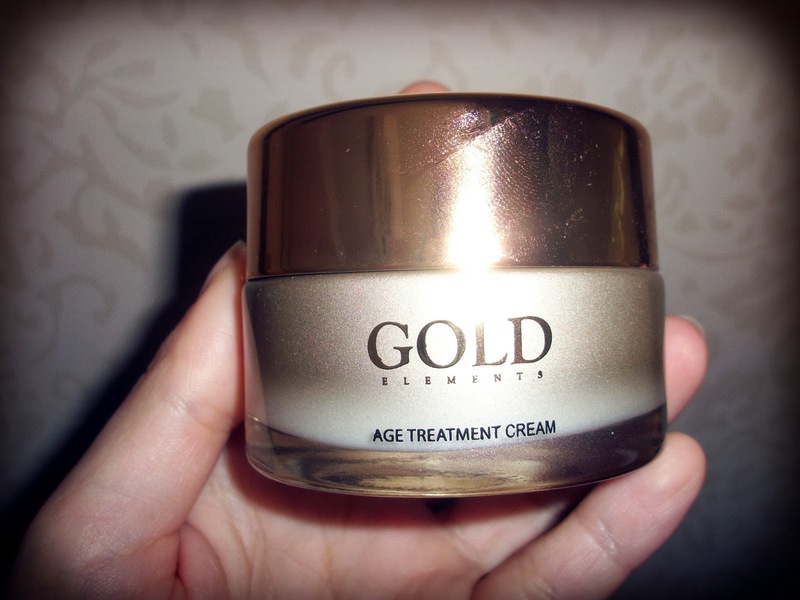 The GOLD ELEMENTS line offers advanced and effective cosmetic treatments and customized facials, giving an over all treatment to the skin. 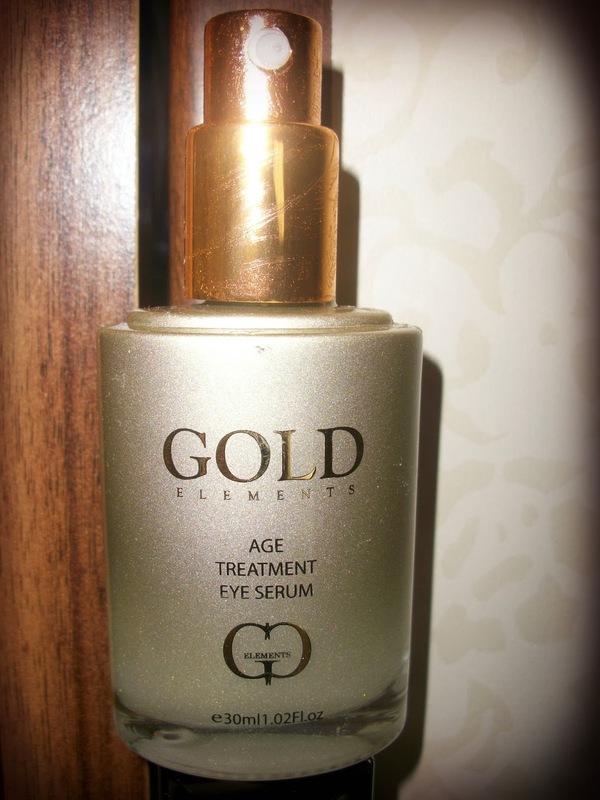 It also aids the reduction of wrinkles and helps brighten the complexion. Inspired by advanced cosmetic research it contains effective age defying ingredients combined with trace elements of gold to give a youthful appearance to your skin.